ECS strives to empower its customers with the ability to transform and continuously enhance and optimise their operational processes. Using technology as an enabler, the company achieves this by helping them use less energy and resources, and by measuring and verifying these savings. We implemented a fully responsive website solution built on WordPress and created customised video tutorials demonstrating how to keep the website updated. We produced an animated graphic to communicate the company’s values and added dynamic graphic elements that introduced colour and personality and replaced the need for too much text. We helped the team at ECS develop a clearly defined unique selling position by reviewing its core services and developing “brochure style” pages containing images, downloads and infographics. 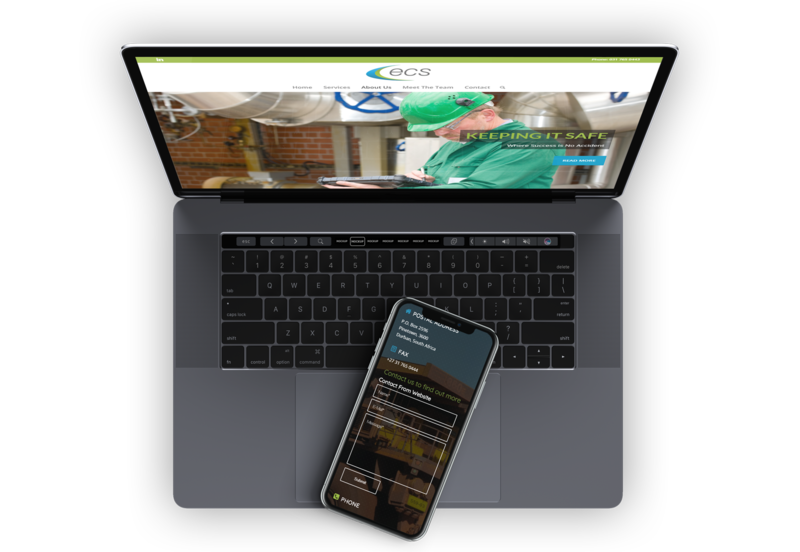 We worked with ECS to design a modern, secure website that appeals to its niche target market and that enables the business to generate highly qualified sales leads. 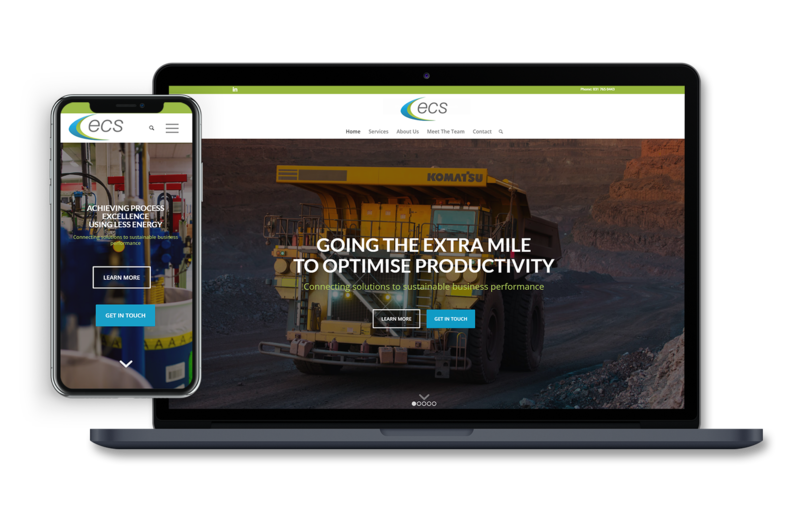 Our aim was for the website to effectively communicate the value of ECS’s products and services for high energy consumers in mining and industry, as well as for corporates. The challenge was to introduce simplicity from complexity without sacrificing detail. From the outset, the aim was to introduce simplicity. With a highly technical service offering and a niche target audience, we set about developing the website around four key service pillars. These pillar pages set out the offering in a way that prospective clients could easily scan the information and download a brochure for more detailed information. A side navigation bar enables users to easily find the information they are looking for – no matter how “deep” they delve into the site. ECS has an amazing library of in-house imagery and we put these to good use across the site – most notably in the About Us section, where we created separate, engaging pages that bring to life the work and people behind this award-winning company. 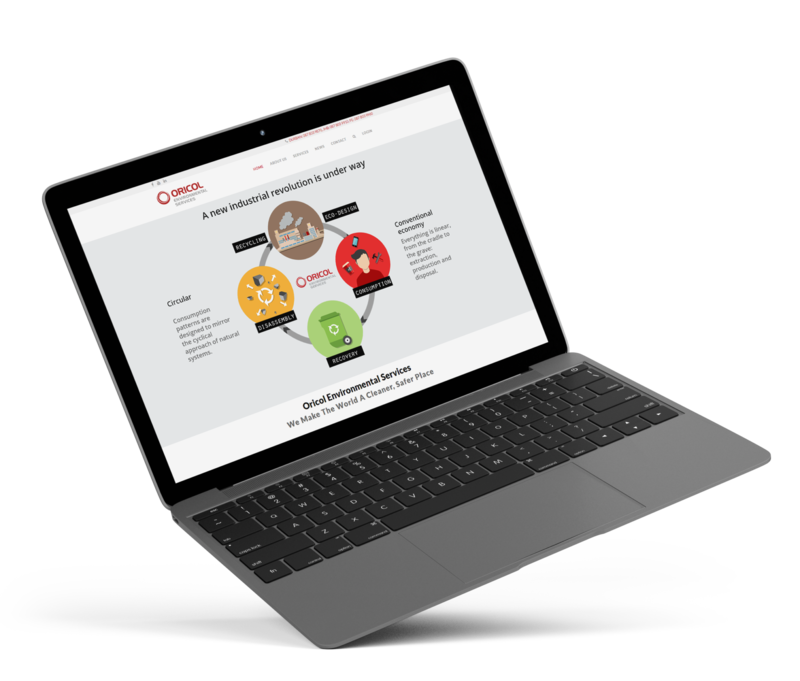 We developed a slick team page that highlights the technical expertise of each manager and director and builds trust with prospective customers and stakeholders – and conveys the authenticity of the business. A fully responsive WordPress website that is as engaging as it is informative. The simple navigation and clear value proposition for each service make the site user-friendly.  The on-site website training and video tutorials ensure that the ECS staff has the know-how to keep the website up to date. The new website puts this award-winning business on a sound digital footing from where they can grow their brand online.